Thanksgiving is a national holiday in the United States, celebrated on the fourth of November. 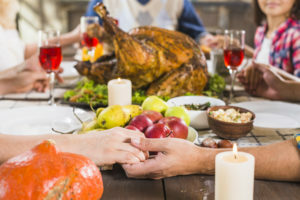 Together with Christmas and the New Year, Thanksgiving is a part of the broader fall/winter holiday season. Catering to Cabo staff will cook for their clients the traditional turkey!